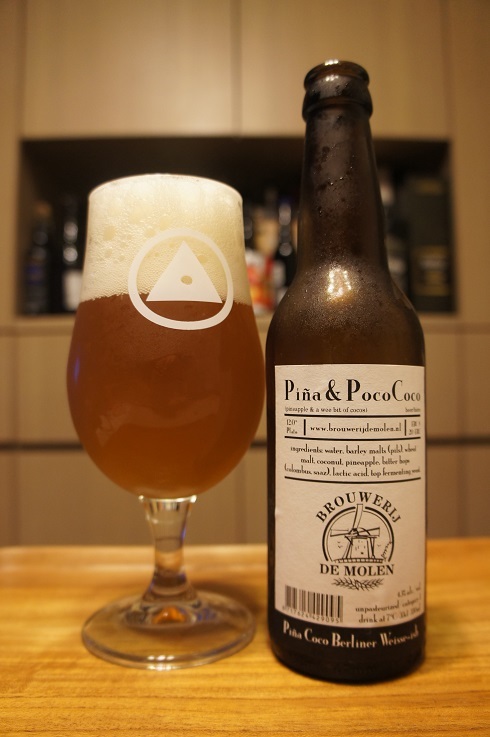 Brewer Description: (from bottle) Pineapple & a wee bit of cocos. Intro: A 330ml bottle, bottled on 8th August 2018, and with a best before date of 8th August 2020. Poured into a Holy Mountain tulip glass. Appearance: A hazy orange colour with a huge uncontrollable white head even with a slow careful pour, that left lots of nice fluffy lacing. Aroma: Wheaty, sweet, light clove and banana, with a touch of coconut candy. Taste: Grainy, wheat, sweet, light clove, light banana, milk candy, and a hint of pineapple juice. Overall: I guess not what I expected given the name and bottle description. 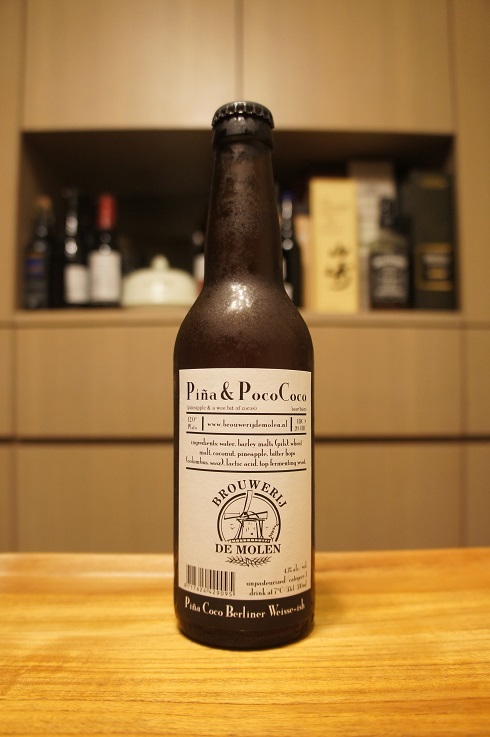 Too sweet, lack of sourness, lack of pineapple and/or coconut, and the carbonation was so high that it was uncomfortable to drink at times.